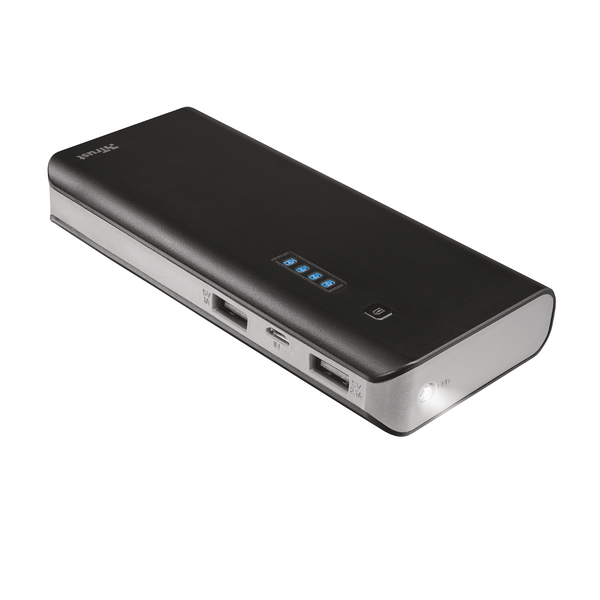 The Reviva 10,000mAh powerbank is ideal for those emergency one off charges when on the move. 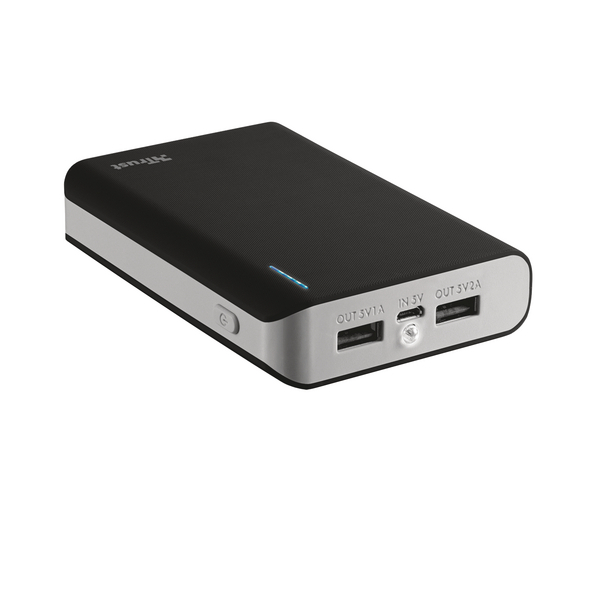 With 2 USB output ports, multiple devices can be charged at 1 and 2 Amps. 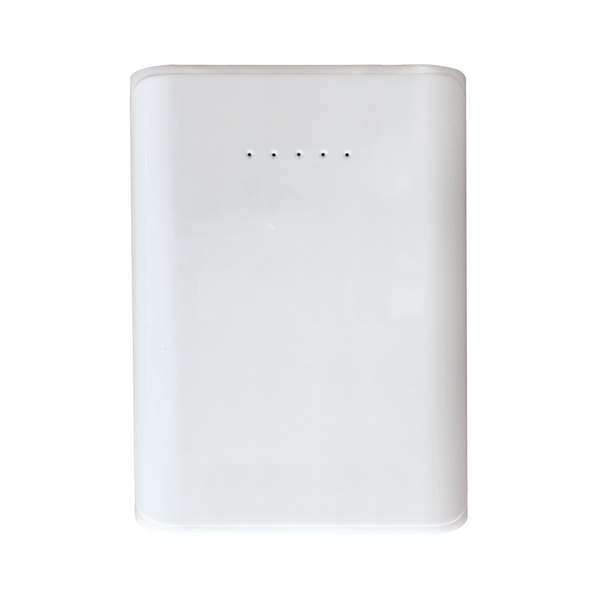 This power bank will give you up to 2 charges for most smartphones and up to 1 charge for tablets and other devices. Being compact in design and portable allows you to carry it around with ease. LED lights on the front of the power bank indicate the power left and the added feature of a torch is handy extra feature.